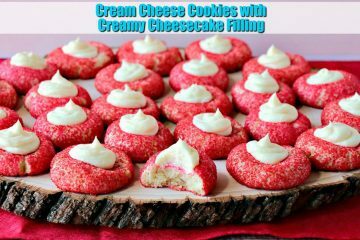 I dressed these Cream Cheese Cookies in red for Valentine’s Day, but you can dress them in any color you like, or even leave them plain. The choice is yours. All I suggest is that you make them right away because they’ll soon become your go-to favorite cookie! 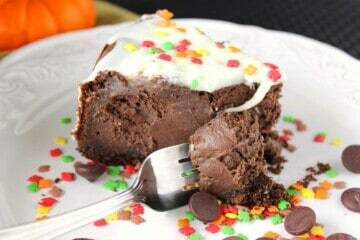 Crunchy and creamy! Oh yeah!!! 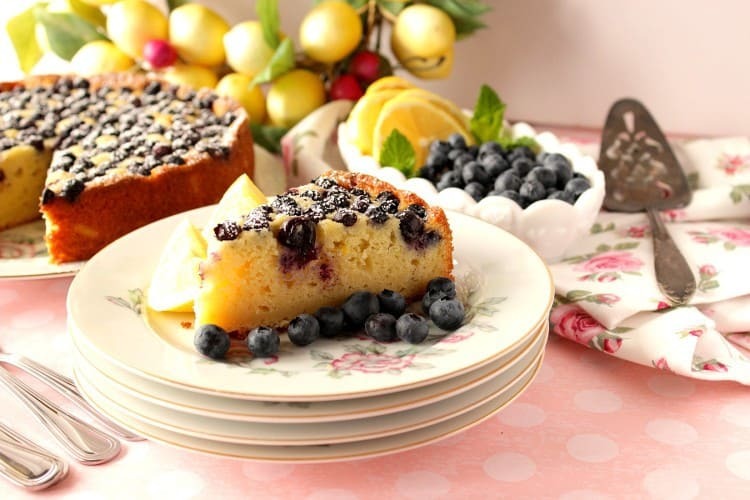 Lemon Ricotta Cake with Blueberries has a creamy texture, a light lemony flavor, and it takes advantage of springtime’s bounty of beautiful blueberries. 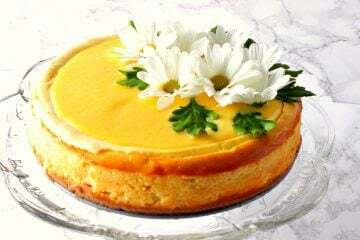 It’s already the last day of #PumpkinWeek, and I’ve saved the best for last. Hang onto your pumpkin loving hat because this Peanut Butter Pumpkin Cheesecake with Pretzel Graham Cracker Crust will blow your mind!